Let’s Keep Our Sense of Humor! 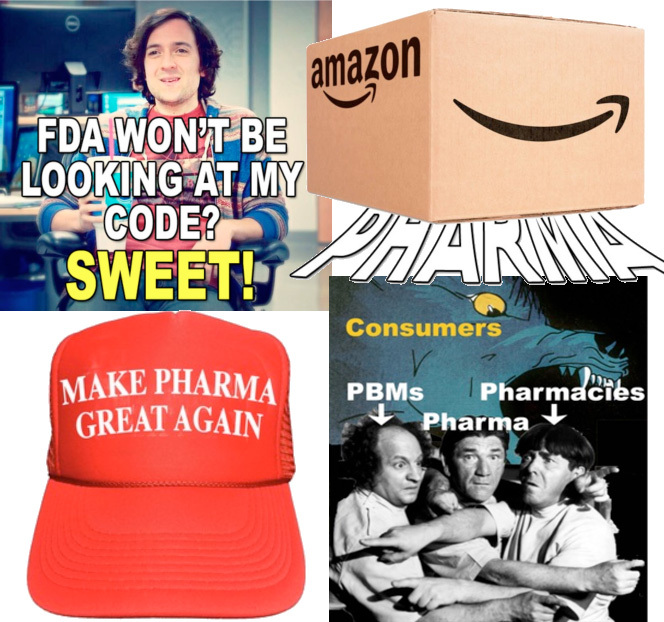 My favorite images from articles published in Pharma Marketing News – including Pharma Industry News Update & Pharma Marketing Blog – in 2017. “I Literally Learned from This Gu” Says Shkreli, the infamous “pharma bro,” who gained notoriety after buying an older drug and raising the price by 5,000 percent. Opioids vs. Tobacco: Can a Case Be Made That Likens the Two? Gilead to Baby Boomers: Yo! Get Off Your Butts! LOL! How Much Risk Information is “Just Right” for TV Drug Ads? Will Amazon “Crush” Big Pharma? 2017: A Banner Year for Pharma Lobbying and TV Ads, Bumper Crop of New Drugs, But Profitability? Meh! 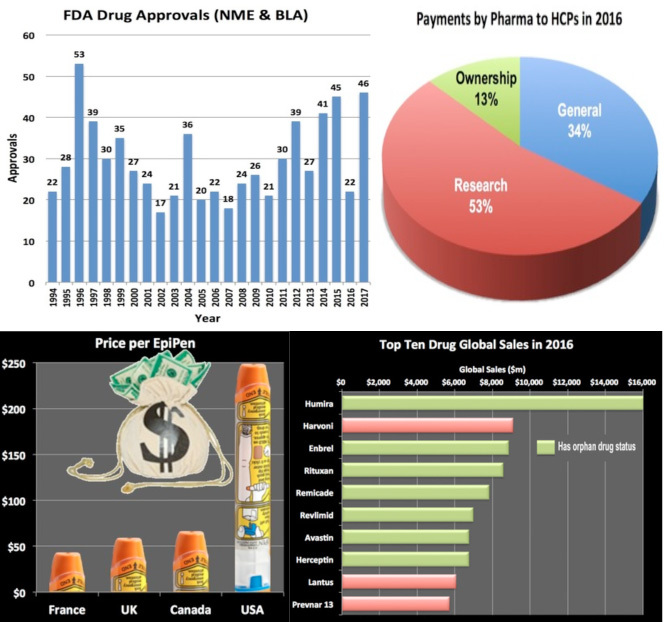 My favorite charts and graphs from articles published in Pharma Marketing News – including Pharma Industry News Update & Pharma Marketing Blog – in 2017. Want an ROI of 2.7? Overcharge Medicaid! Will It Be Downhill from Here for DTC Spending? Previous articlePinUp: 2017: A Banner Year for Pharma Lobbying and TV Ads, Bumper Crop of New Drugs, But Profitability? Meh!